Need to fix the Touch Screen on iPhone 3G/S? 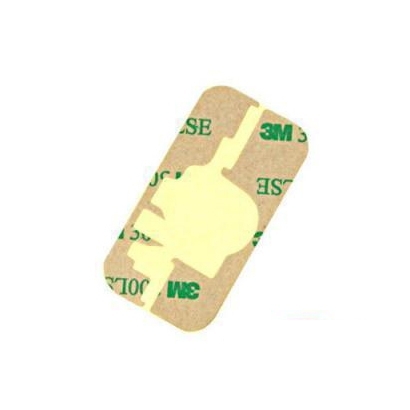 This listing is a New Adhesives for Apple iPhone 3G/S. These used to attach the Digitizer Touch Screen to the Mid frame.